What is colour match glass? 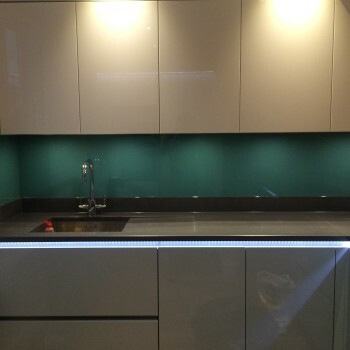 Coloured Toughened Glass is used for kitchen splashbacks and a variety of commercial applications. 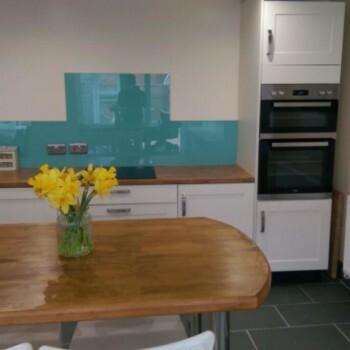 We can colour match glass to your specification. 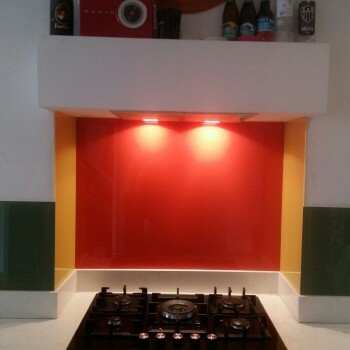 What is the turnaround for colour match glass? 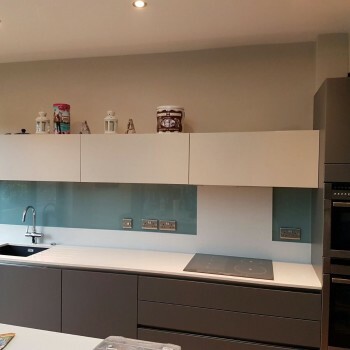 We specialise in providing back painted glass for use in architectural and interior products and projects. 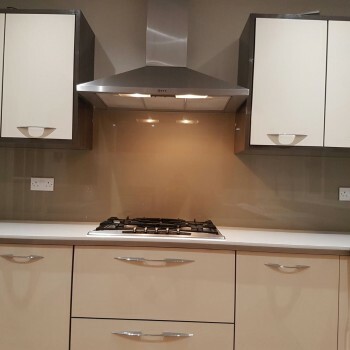 Our back painted glass has a modern and sleek finish to it, due to the high quality coating on the back. 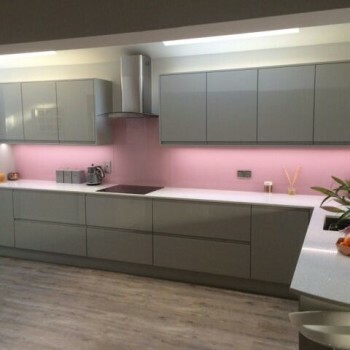 We are able to offer these products in a wide range of colours with a gloss or satin matt finish. 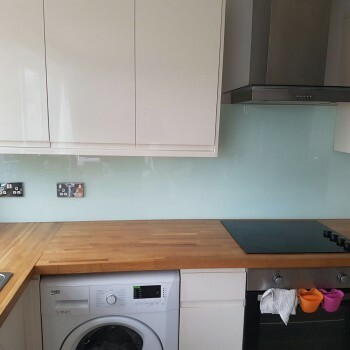 Our bespoke range is available on glass of 4-25mm. 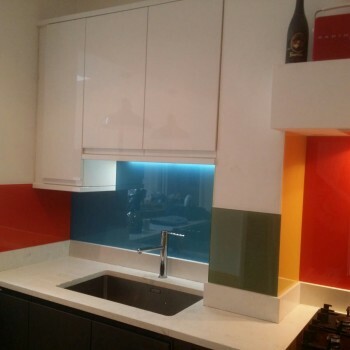 Manufactured by AGC, Lacobel T is a two coat back painted glass. Lacobel T is the first temperable painted glass and the coloured glass is suitable for interior and exterior applications. With Lacobel T all processing tasks such as cutting, tempering and bending are carried out after the paint coating has been applied. This simplifies the production flow for our customers and we are able to offer a practical solution to meet their specific requirements. The RAL colour chart is the most popular Central European Colour Standard used today. These colours are widely used in architecture, construction and road safety. As a leading glass processor in the country we are able to colour match your glass products using the RAL chart.